Embrace your inner royalty! 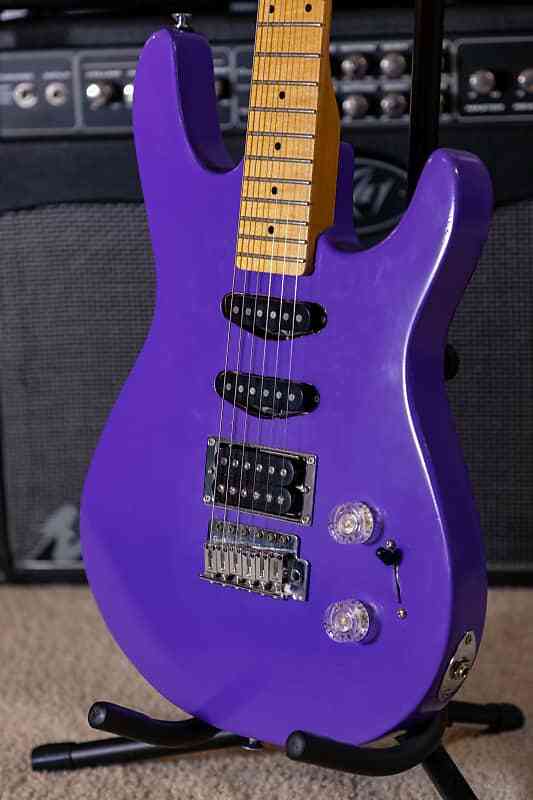 This Washburn KC LTD has new life as a bold purple axe with loud and proud Lindy Fralin vintage hots and a high-output humbucker. 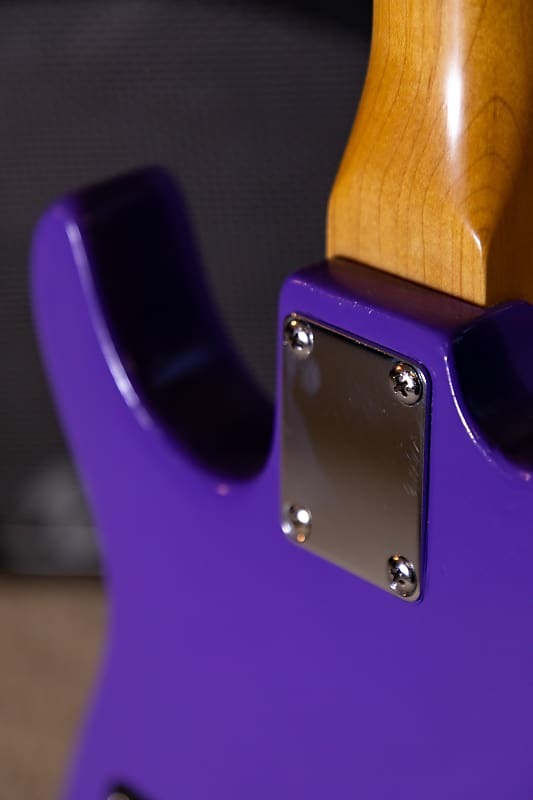 It features a Krylon Candy Grape painted body and a polished nitro-cellulous neck, along with an understated set of clear speed knobs. 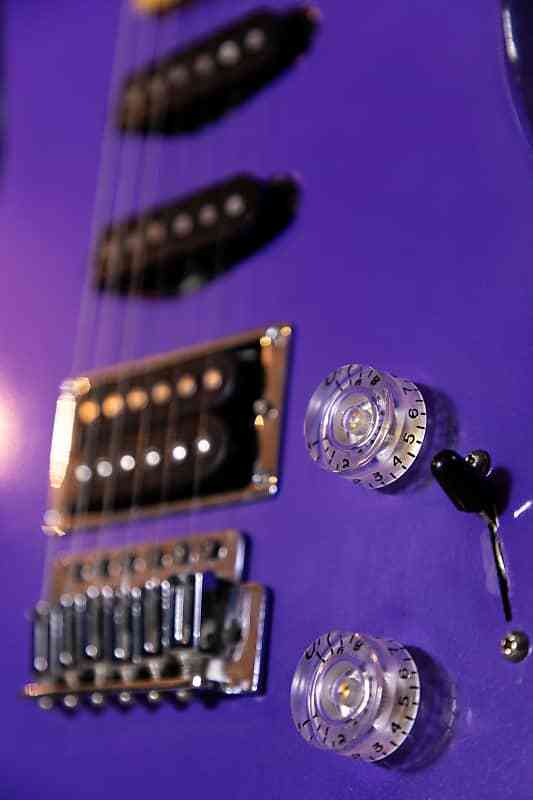 When it came to the shop, this guitar was a cracking, sanded aged off-white with hand-dipped dice for knobs. 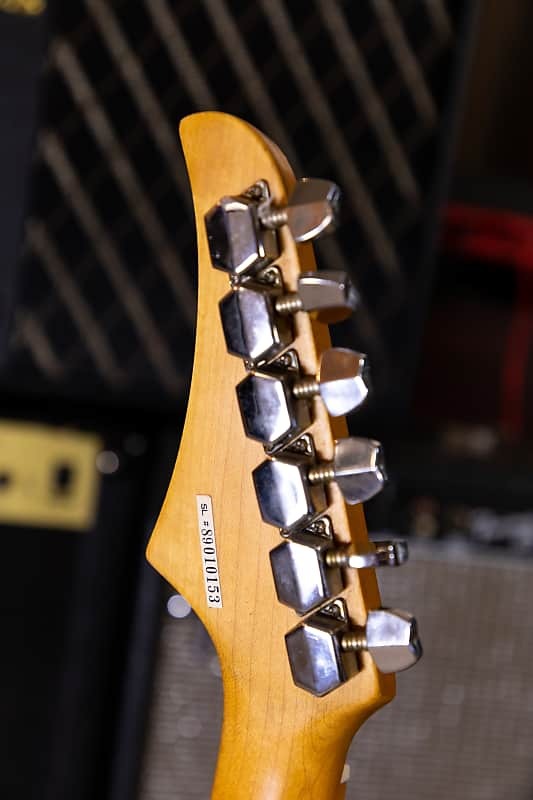 Besides the full refinish, the Washburn got a set of brand new Lindy Fralin pickups, a full fret repair and refinish, was rewired with CTS pots and Switchcraft jacks and switches, and received new knobs. 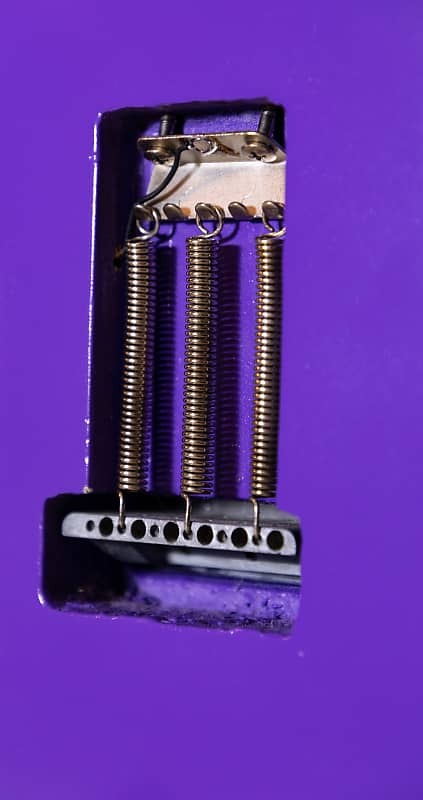 Krylon paint was used, and it's sporting brand new strings as well. 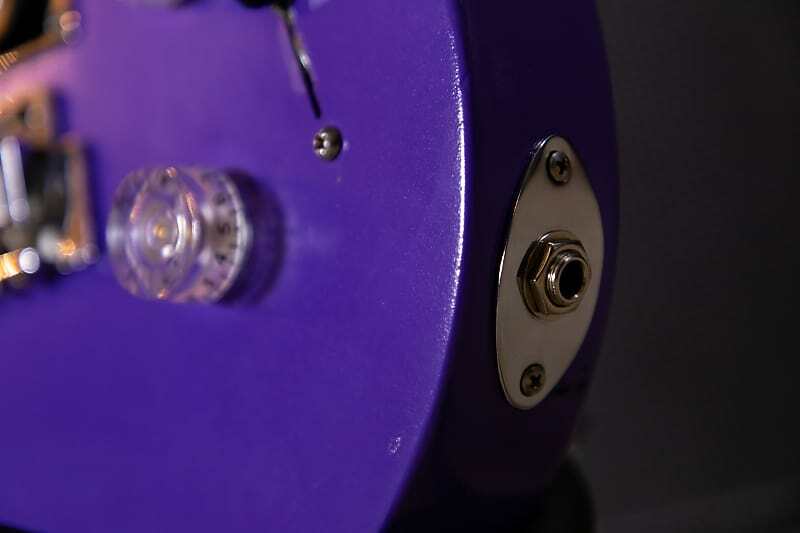 Once it was just another Washburn KC LTD. Now it's a one-of-a-kind design by the artists at TDS Customs, created to give your majestic music the visual flare it needs! 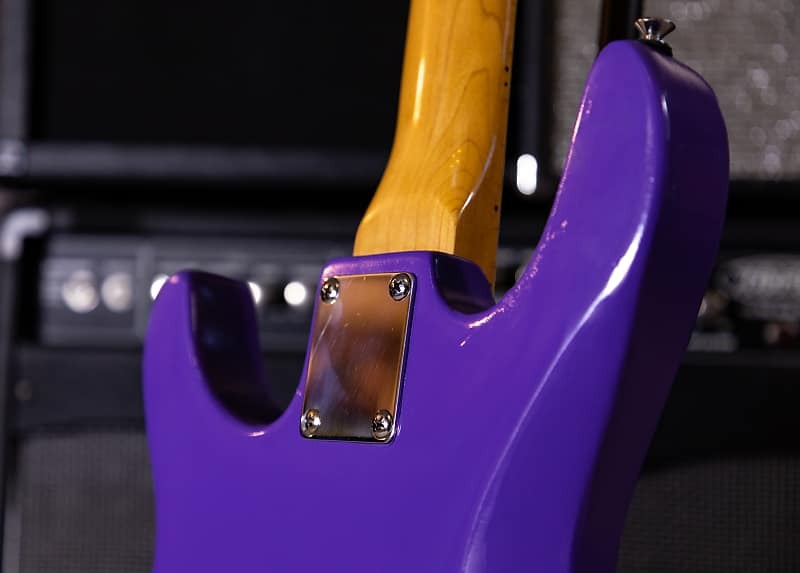 Perfect for Prince fans, purple lovers, and those who enjoy a bold solid-color finish on their instruments. 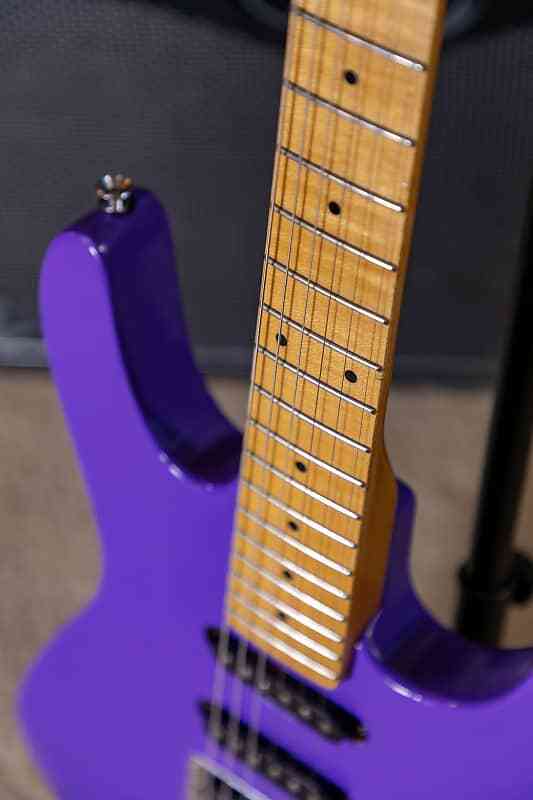 This guitar was rescued from a pawn shop. Contact us if you'd like your own TDS Custom! Based on purchase price of $720 at 10% APR for 12 months. Excludes tax and shipping fees, to be calculated at checkout. Rates range from 10-30% APR. Choose from 3, 6, or 12 monthly payments.